For a scientist, it is amazing he can see the world in such an imaginative way. I would have thought that imagination was essential for a (good) scientist. 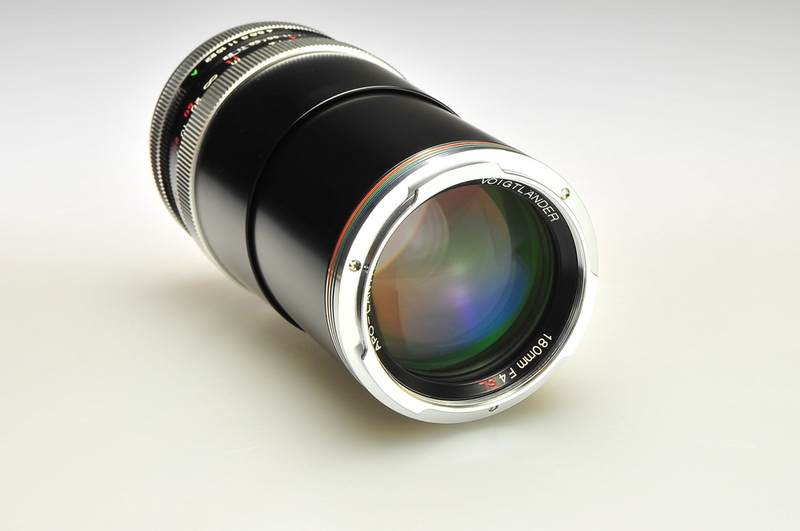 The 180/4 was never manufactured in Canon mount, nor Leica thread mount (LTM). Year of manufacture was 2003. Yes it did, seen several in FD over the years. That doesn't belong here james, start a sep. thread please on that topic! I sent you a PM where you can find one. They show up from time to time in Japan. That is the same serial number as the one that same owner had 'sold' 3 months ago for 2990 Singapore dollars. According to page 10 of this thread, that same lens has been sold a number of times in the past year. An interesting by-product of collecting these serials into a spreadsheet is the fact that since I make a note next to serial in case I pick it from an eBay description... Anyone interested in bidding on this auction might be curious to ask himself why this particular copy (serial matches) is up for sale on eBay for the 3rd time in 1 year. Thanks to everyone for submissions. Yes, the 125/2.5 serial 9131022 has now been sold on eBay 4 times since I started collecting these serials. I do not keep track of seller ID, source or owner and I have no interest to do so, but I do collect the serials when they appear somewhere. 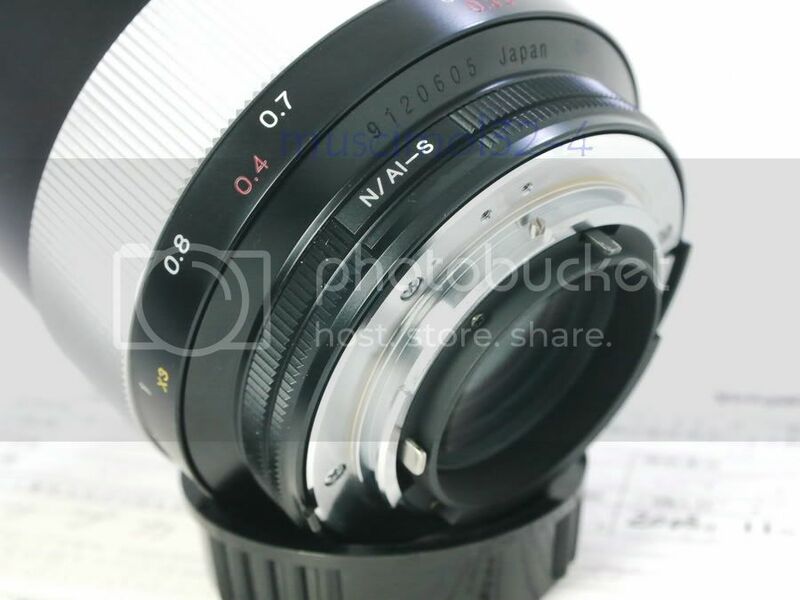 With this particular lens, I've noticed a pattern that it re-appears on eBay frequently. 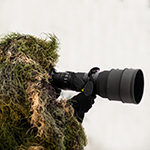 If sellers of that lens are different then it clearly is a dud which passes from one owner to another. If seller is the same then it is used as a tool to launder money via producing accounting receipts to justify fake sales. Of course, in a blue-eyed World it could be that the same lens has been sold 4 times in a year, and every single time it was sold the buyer did not pay and collect it. 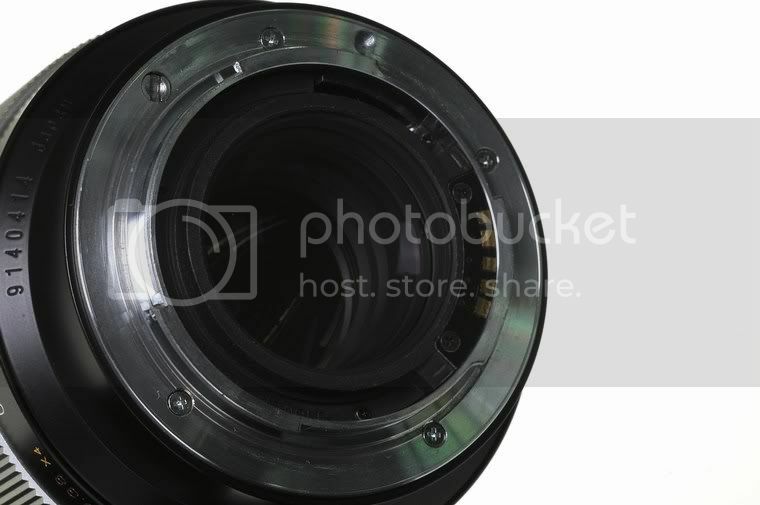 If sellers of that lens are different then it clearly is a dud which passes from one owner to another. 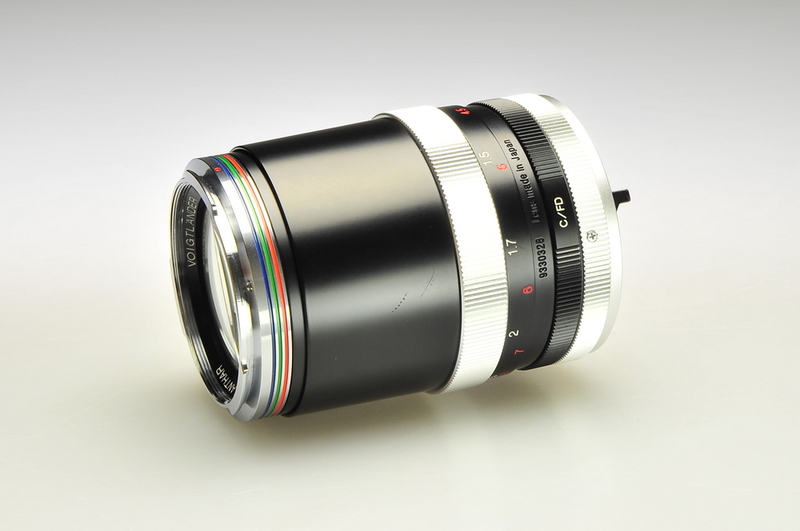 Now that you mention it, I do recall a few listings for EOS mount 125's on eBay out of Singapore since I've owned one. Would have imagined that it would have made its way out of Singapore by now if this were the case. If seller is the same then it is used as a tool to launder money via producing accounting receipts to justify fake sales. Sounds like what I've heard some Hong Kong sellers do, laundering cash by colluding with each other. They manage to post and then allegedly sell lenses like Leica APO's for crazy, inflated prices over and over again. As an aside, a Nikon AIS version just sold for US$2955!